Resolving a high net worth divorce involves many of the same basic issues as any other divorce such as custody determinations and property division. However, with high-asset and high net worth divorce, there are complex property and financial issues at stake that not all divorce lawyers are equipped to handle. At The Law Office of Dawn R. Underhill, we have the experience, resources and skill to effectively handle complex divorce cases. We assist doctors, lawyers, small-business owners and other professionals in protecting their professional practice or small business when facing divorce. 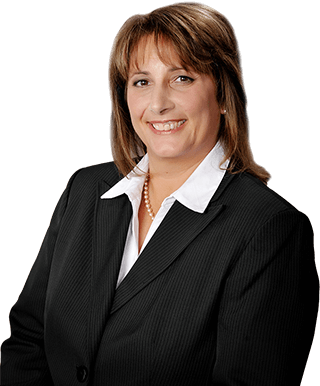 Our law firm’s principal attorney, Dawn Underhill, has over 25 years of legal experience and is dedicated to protecting the assets and professional reputations clients have worked so hard to obtain during their careers. She works closely with clients to understand their business and financial holdings, obtain proper business valuations and property appraisals, and develop a legal strategy tailored to achieve their goals. Not only does our law firm possess the financial savvy necessary to handle sophisticated issues in a high net worth divorce, we work with a network of experts to ensure our clients’ cases are supported by strong expert analysis, putting our clients in the strongest position possible prior to settlement negotiations, or trial when it serves a client’s interests. Whenever divorce involves marital business interests, obtaining a proper and thorough business valuation is paramount to the successful resolution of the case. Ensure your interests are fully protected. For a free consultation with Joliet high net worth divorce lawyer Dawn R. Underhill, call toll free 877-Law-Dawn (877-529-3296).